Keeping your garden furniture clean in Britain’s unpredictable climate is never easy. 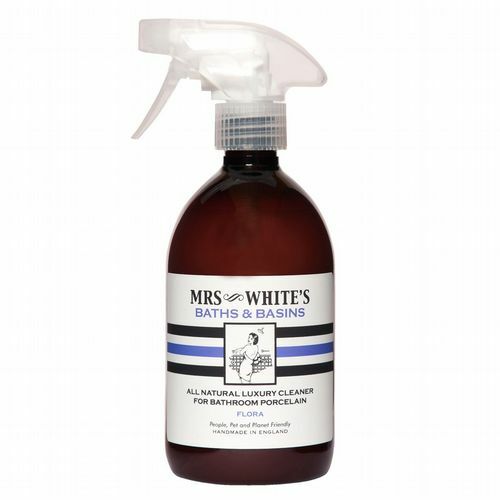 However, are you aware of the damage you could be doing to yourself, your family and the environment with many of the garden furniture cleaners that are on the market? Everything In The Garden Is Lovely is the natural, harm-free way to protect and maintain your garden furniture without the risks of commercially produced domestic cleaners, which often contain bleach and phosphorous which can cause unwanted damage. Not only that, but with our fresh and zesty mandarin and lime fragrance will leave your furniture smelling fresh for weeks to come! 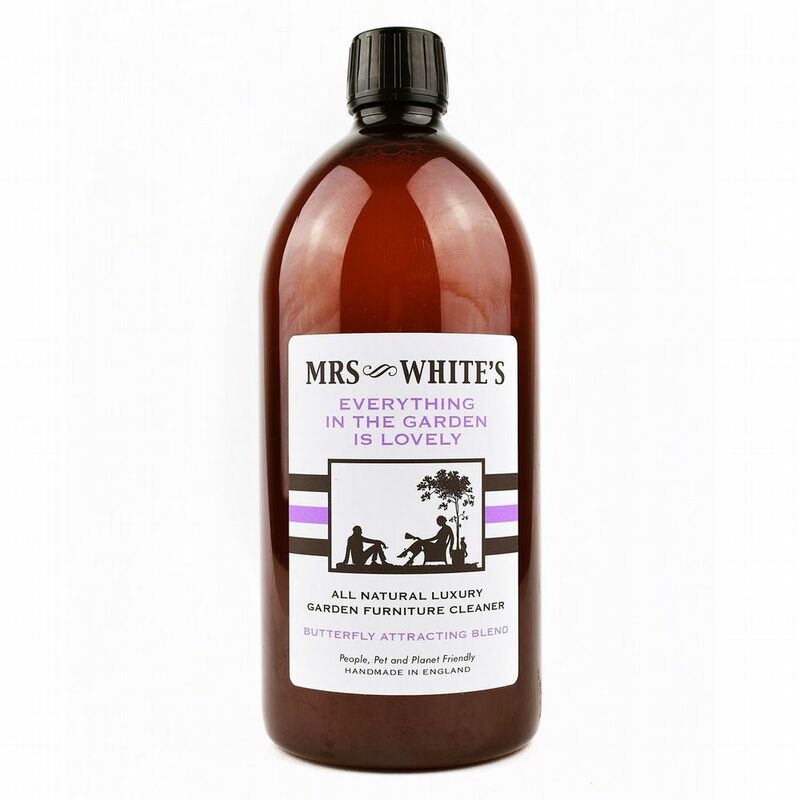 All Mrs White's products are carefully blended by hand with love in the English countryside.